Earlier this year HomeViews partnered with the Fizzy Living team and invited their tenants to share feedback on what it is really like to #getfizzy. 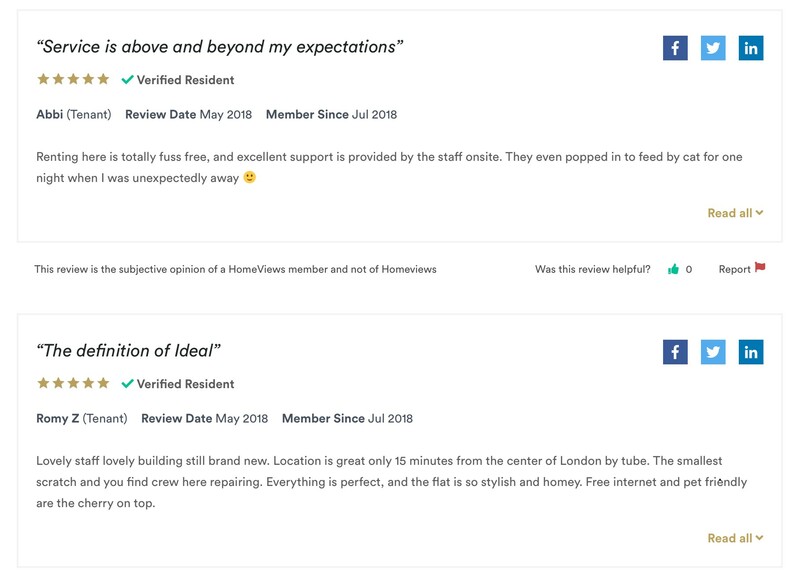 With an average overarching rating of 4.32 stars out of 5 and 95% of tenants recommending Fizzy to friends and family the results are a testament to the experience the Fizzy teamstrive to provide for their tenants. Discover the 7 things HomeViews learnt from the tenants of Fizzy Living. 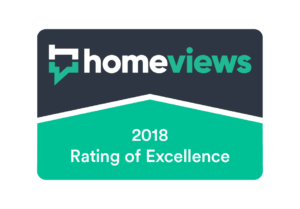 HomeViews created a bespoke customer satisfaction survey which included the HomeViews questions and some bespoke private questions from the Fizzy team. 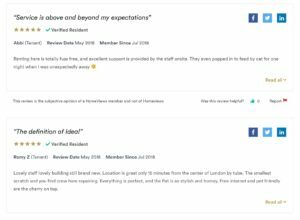 The response was fantastic with 59% of the tenants emailed across their 7 developments writing a review on HomeViews and 23% uploading a photo of what it was like to be #fizzyliving. 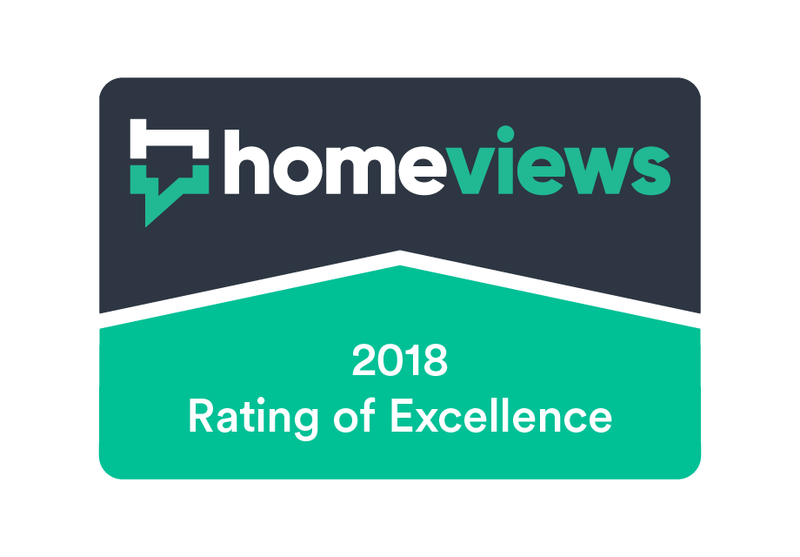 HomeViews has awarded Fizzy Living the first of our 2018 awards with all 7 of their developments achieving a rating of excellence and additional awards received for design, location and lifestyle. 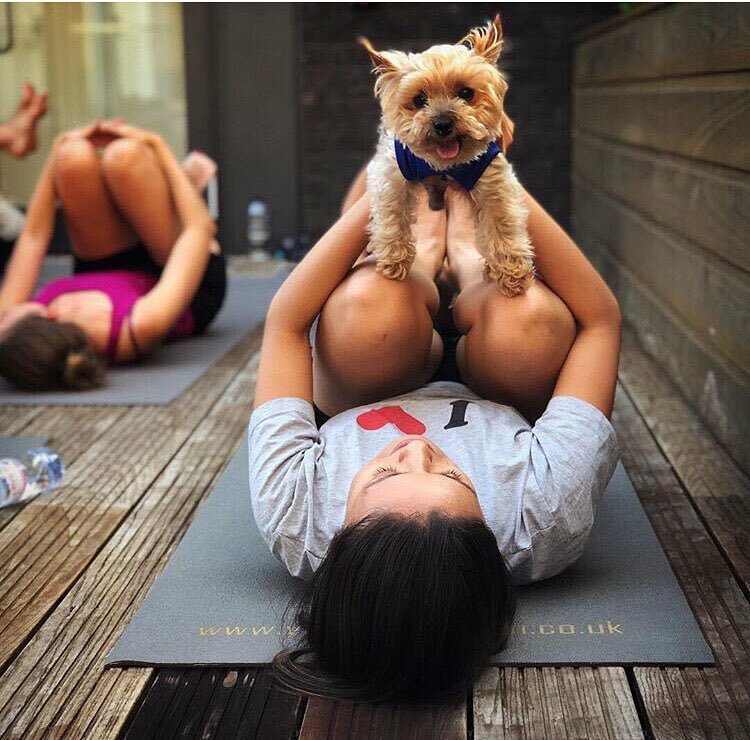 Visit Fizzy Living’s company page and read all their reviews.